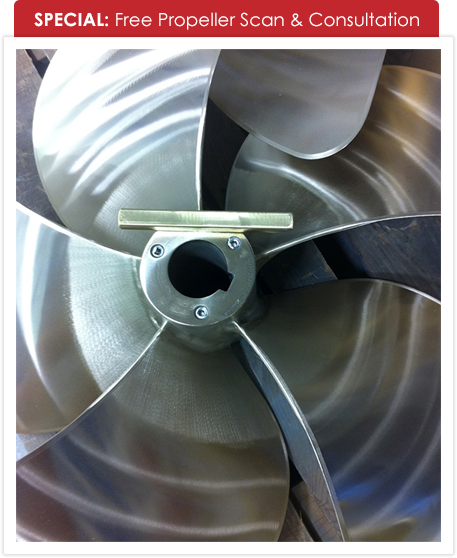 Premium Marine Propellers is a propeller sales and repair company located in Quepos, Costa Rica. We pride ourselves in creating long term relationships with our clients by providing quality workmanship, custom propeller work and meeting agreed delivery dates. Our company possesses the necessary skills, equipment and technology to produce the highest quality results that are needed in the propeller world. The demand for lighter and faster recreational and military vessels has created a need for propeller manufacturers to use stronger material and more complex designs. While these may be more difficult to service, Prop Scan technology allows us to pinpoint the exact area for adjustment on most propellers down to .001 of an inch. Costa Rica’s only computer based prop shop utilizing Prop Scan Technology, digital shaft inspection and repair, and computerized dynamic balancing.